David Burger from TASHA Presents HARTH Foundation with a check for $3000! We are so honored that they have chosen to sponsor us again! 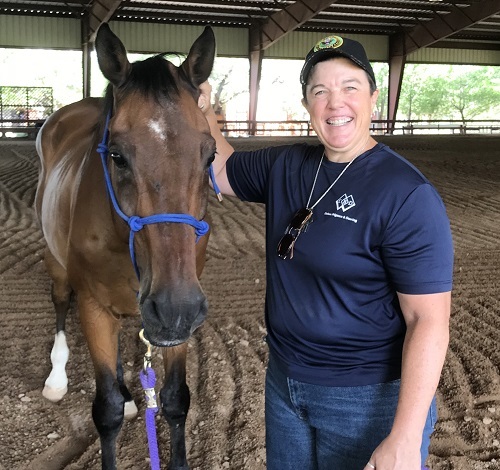 Horse Assisted Therapy for Veterans "As prey animals, horses are hypervigilant until they learn they are not in danger. ... Because of their own hypervigilance, veterans with PTSD easily understand and can relate to the trust and hypervigilance in a horse." 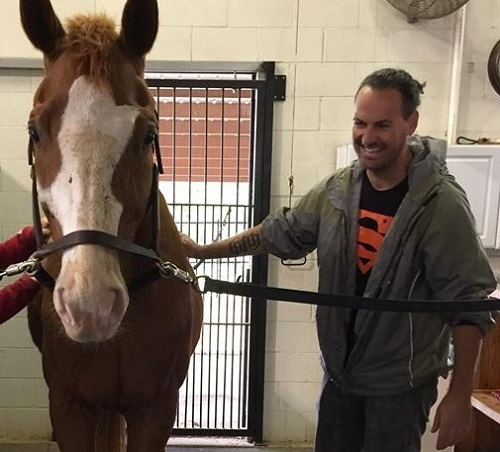 Read more about Horse Assisted Therapy. From a quiet camping retreat, to a mile-high mountain hike, to practicing marksmanship, every veteran's way of adjusting is as unique as their combat experiences. 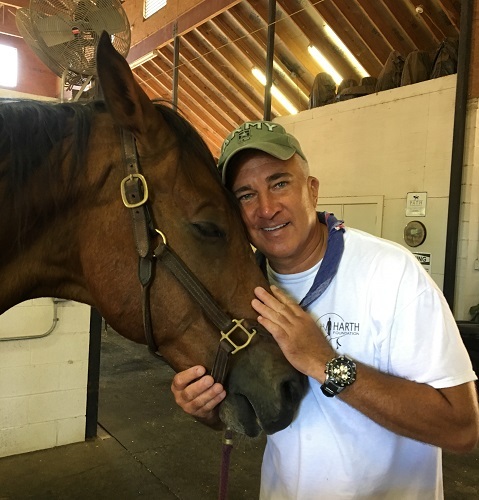 As a former Army Sergeant and combat veteran, it has been my pleasure to know the people at HARTH who's hard work and dedication allows a combat vet with potential PTSD to have a connection with perhaps God's most therapeutic animal - the horse. This beautiful retreat on Lake Buchanan offers a plethora of opportunities for my fellow brothers and sisters to help cope with their traumatic experiences while serving this great nation. Posted By: Sgt. Jeff Copsetta, U.S. Army. I was 5 years in the Army and seeking what direction to take with my life. While volunteering at HARTH foundation it helped me to find and hear my own voice. I realized that I wanted to help animals. I do that now in Hawaii. I am so thankful for the time I had with you and the other volunteers. I have been going to Harth Ranch since the first of the year (2018). I truly can't put into words the impact working with horses has had in my life. I look forward to it all week and wouldn't miss it for anything. I am so glad to have become a volunteer at HARTH. 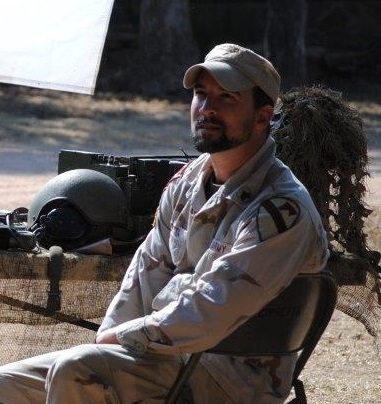 As an Army veteran of 22 years and a newcomer to the area I was fortunate to have found HARTH. 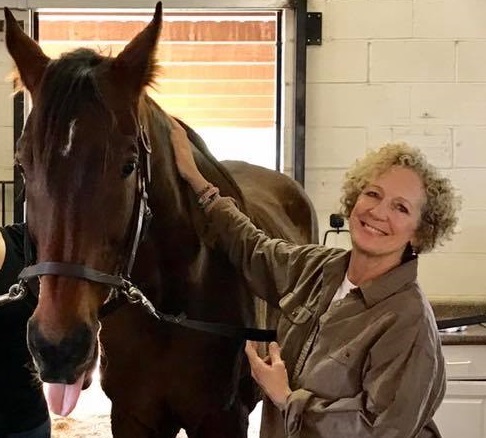 Sherry and the volunteers made me feel welcome from the get go and the responsibility that comes with caring for these legendary horses provides me with a sense of purpose. HARTH and I are a perfect fit! I love being at HARTH. Being able to see the lake from the barn, hearing the Canyon wren in the arena echoing with the breeze is a natural delight. This barn is safe, clean and well situated in the relaxing, country setting. 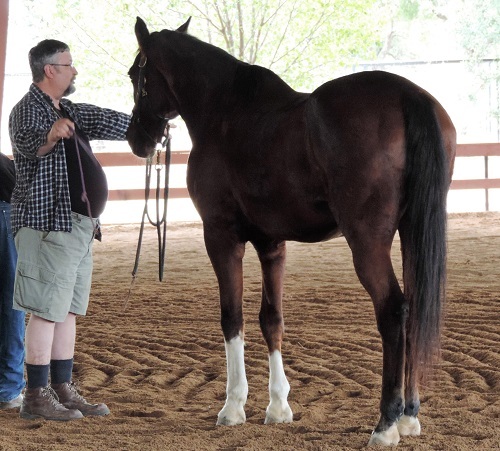 Care is taken with all things and the horses are truly the heart of the therapy program. I never want to leave! Thank you for the blessing of allowing me to come out and be with the horses and other veterans. © 2017 HARTH Foundation. All Rights Reserved.